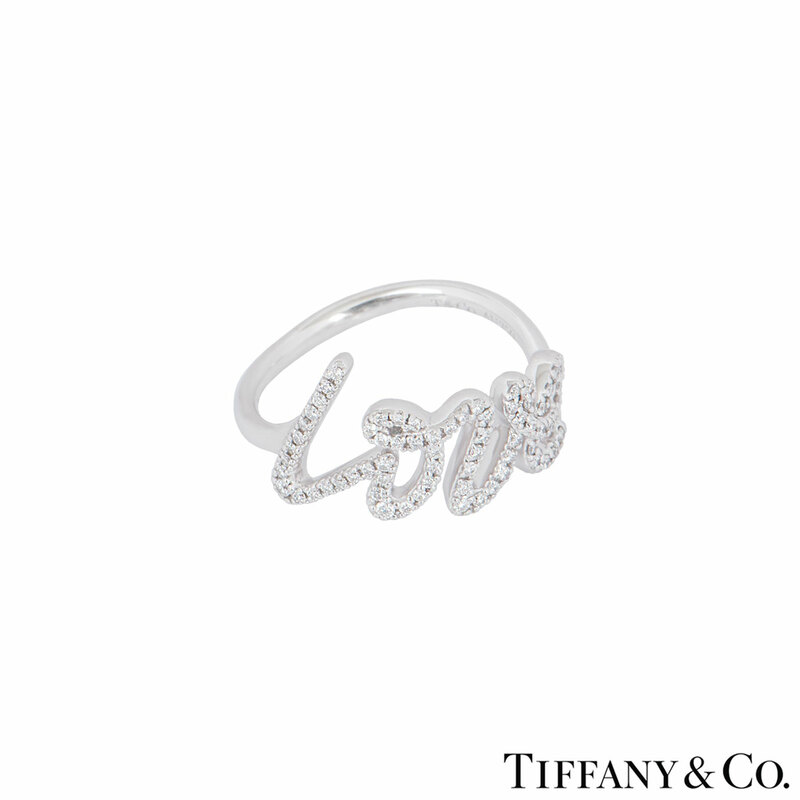 An 18k white gold diamond ring by Tiffany & Co. from the Paloma Picasso collection. 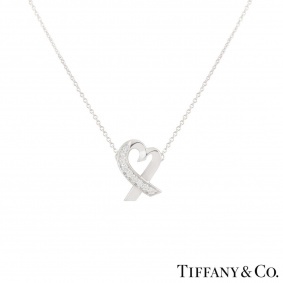 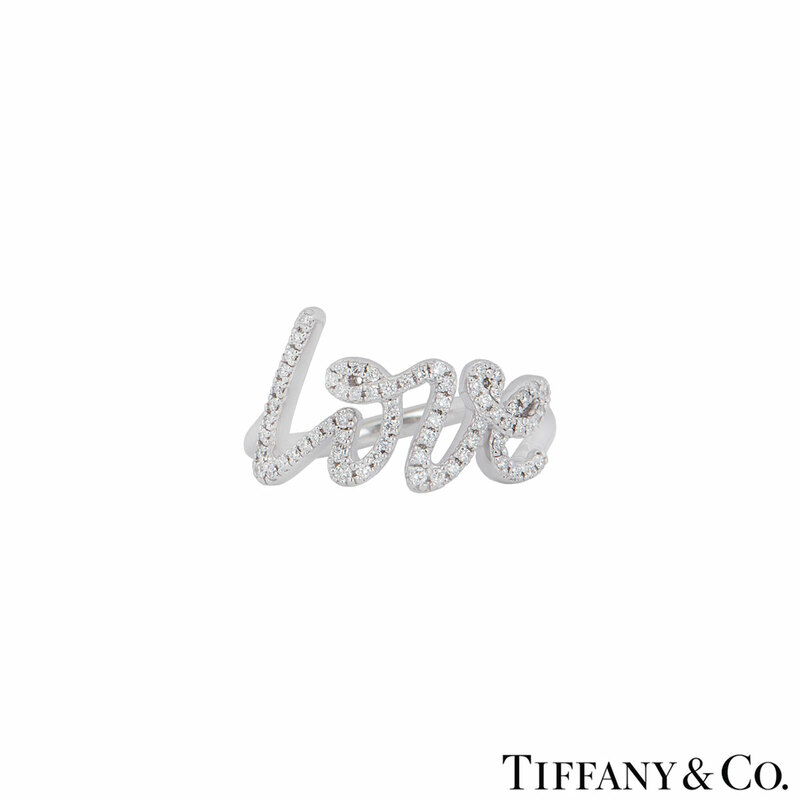 The ring features the word love written in Paloma Picasso's own writing as the focal point pave set with round brilliant cut diamonds with a total weight of 0.20ct. 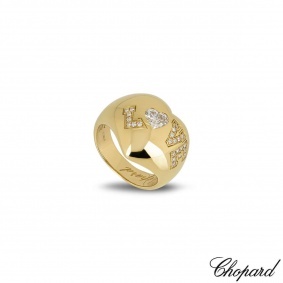 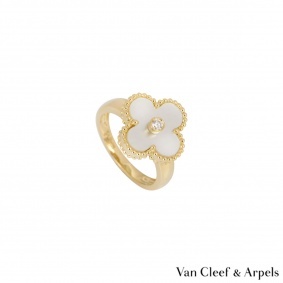 The ring is a size L½ and has a gross weight of 3.50 grams. 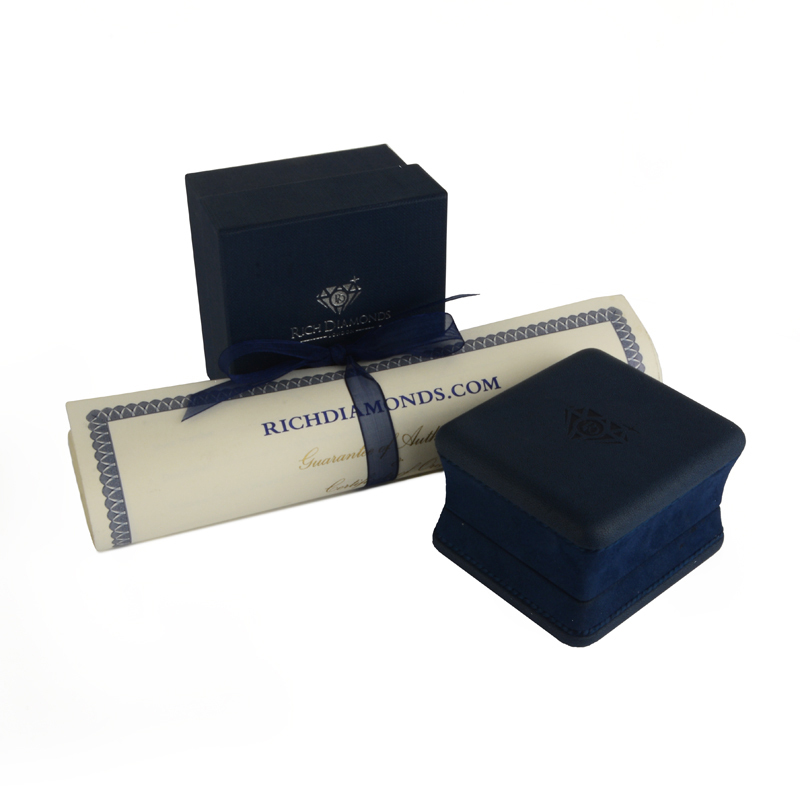 The ring comes complete with a RichDiamonds presentation box and our own certificate of authenticity.